The bass-baritone singer Ruggero Raimondi, who would become famous for his performances in the operas of Verdi, Rossini, Puccini and Mozart, was born on this day in Bologna in 1941. Blessed with a mature voice at an early age, he was soon encouraged to pursue a career in opera and enrolled at the Giuseppe Verdi Conservatory in Milan at the age of only 16, later continuing his studies in Rome at the Accademia di Santa Cecilia. 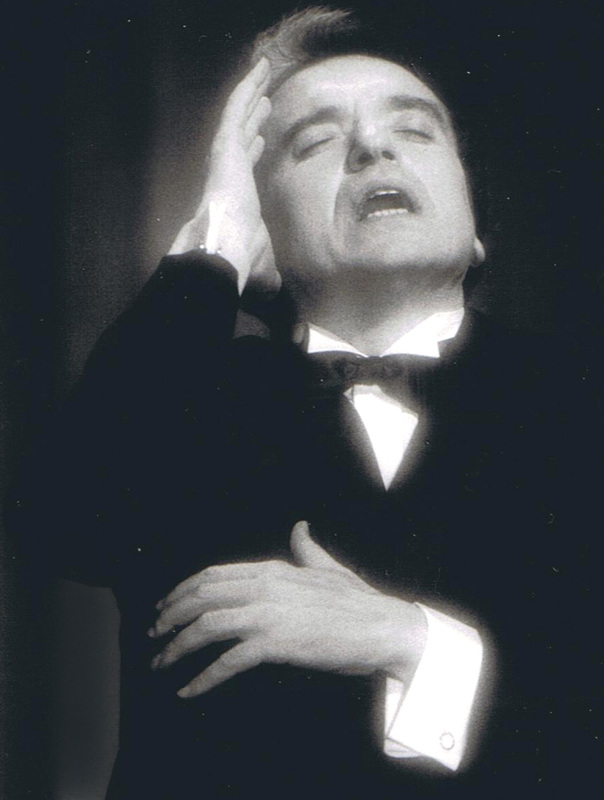 He won a national competition for young singers in Spoleto and made his debut in the same Umbrian city in 1964 in the role of Colline in Giacomo Puccini's La bohème in 1964. Soon afterwards, he appeared in the leading role of Procida in Verdi’s I vespri siciliani at the Rome Opera House. Raimondi was also studying accountancy, wary that his ambitions in opera might not materialise. But then came an audition at La Fenice opera house in Venice, after which Raimondi was offered a five-year contract. Naturally shy, he struggled with the acting element to operas but was able to conquer his inhibitions with the help of acting lessons and work with a vocal coach who taught him interpretation. His reputation grew rapidly and within a short span of years he had performed at many of the world's leading opera venues. 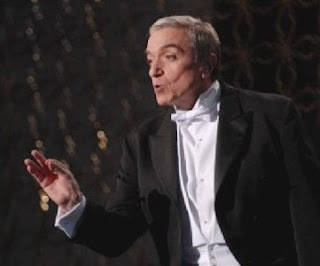 He made his debut at Teatro alla Scala in Milan in 1968 as Timur in Puccini’s Turandot and sang what would become one of his most popular roles as Mozart's Don Giovanni at the Glyndebourne Festival the following year. Debuts followed at the Metropolitan Opera in New York (1970), the Royal Opera House in Covent Garden (1972), the Paris Opera (1975) and the Salzburg Festival (1980). His earlier nerves a thing of the past, Raimondi developed a commanding presence on stage that was noted by film-makers and on-screen roles in Don Giovanni, Bizet’s Carmen and Puccini's Tosca came his way. His career thrived in the 1980s and 90s, when his many triumphs included playing the notorious chief of police Baron Scarpia in a production of Puccini's Tosca that was performed as a series of live television broadcasts from the very settings in Rome described in the libretto and at the intended times of day. The cast -- which also included Placido Domingo and Catherine Malfitano -- therefore assembled for Act One at the Church of Sant' Andrea della Valle at noon and for Act Two at the Farnese Palace as the sun set on the first day of the production, reconvening for the concluding Act Three at Castel Sant' Angelo at dawn the next day. More recently, in 2011, Raimondi sang Pagano in Verdi’s I Lombardi alla prima crociata in an another unusual production, a concert staged on the rooftop of Milan Cathedral to celebrate the 150th anniversary of Italian Unification. Married since 1987 to Isabel Maier, whom he met in Bilbao in Spain, Raimondi has four sons. Nowadays, he is an opera director and coaches opera students at the Bologna Conservatory. Bologna, the seventh largest city in Italy, is the historic capital of the Emilia-Romagna region, in northern Italy. Its hub is the Piazza Maggiore, a large square lined where with colonnades, notable for the 13th century Palazzo d'Accursio, which used to serve as Bologna's City Hall, the 16th century Fountain of Neptune and the 15th century Basilica di San Petronio. Bologna is also famous for its porticoes, of which there are 38km (24 miles) in the historic centre. 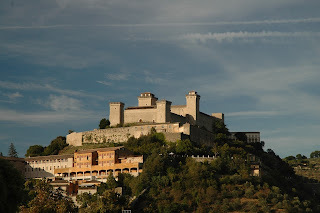 The historic and beautiful Umbrian hill town of Spoleto, home to the Instituzione Teatro Lirico Sperimentale at which Raimondi won a national competition for young singers, has an impressive 12th century cathedral among a number of interesting buildings and, standing on a hilltop overlooking the town, the imposing 14th century fortress, La Rocca Albornoziana. Spoleto is famous, too, as the venue for the annual celebration of the performing arts, the Festival dei Due Mondi, which includes concerts in the Piazza del Duomo and performances in the Roman theatre and a number of churches.